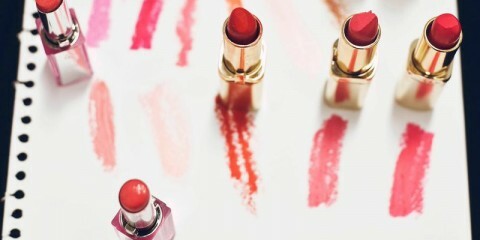 Fragrances created specifically for your hair have become the latest trend in the fragrance world. Hair perfumes, also known as ‘hairfumes’, are taking the world by storm with high end fragrance companies creating your favourite perfumes for you to use to fragrant your hair. 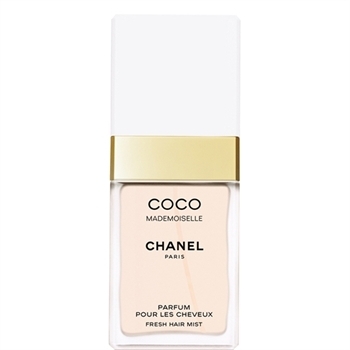 Mademoiselle is just one of many beautifully scented ‘hairfumes’ in Coco Chanel’s collection. Leave your hair smelling like citrus with notes of mandarin orange, orange blossom and bergamot. 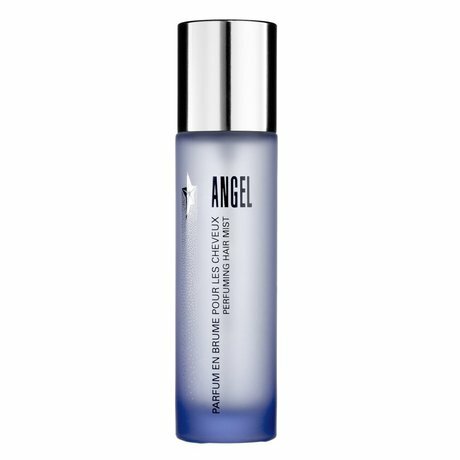 Smelling just like the perfume, Angel hair mist is a sweet fragrance with notes of cotton candy, honey, vanilla and caramel. Angel will keep your smelling light and fresh. A little lighter than your than your regular Flowerbomb fragrance, you hair will smell like a garden bed filled with an array of beautifully scented flowers. Sambac Jasmine, Centifolia Rose, Cattleya Orchid and Ballerina Freesia are just a few notes in Flowerbomb Bomblicious. 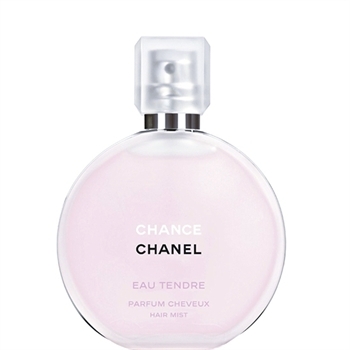 Another hair mist in the Coco Chanel collection. This feminine scent includes jasmine and grapefruit notes leaving your hair smelling pretty, fresh and fruity. With a mixture of floral and woody notes, this fragrance captures richness which will leave and intoxicating scent wherever you go. 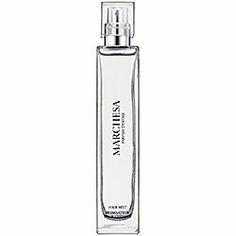 Marchesa has produced a hair mist combining Lotus Flower, Black Current, Iris Flower, Bulgarian Rosewater and Captive Musks. Hairfumes are absorbed quickly and will not leave your hair feeling sticky nor dry. Whichever scent you decide to go with, each will leave your hair feeling and smelling fresh throughout your day.